I love that yoga both energizes and relaxes the body simultaneously. Both sides of the brain get a work out too. Thats why we always practice asanas on both sides. Yoga helps us to realign and rebalance on all levels. 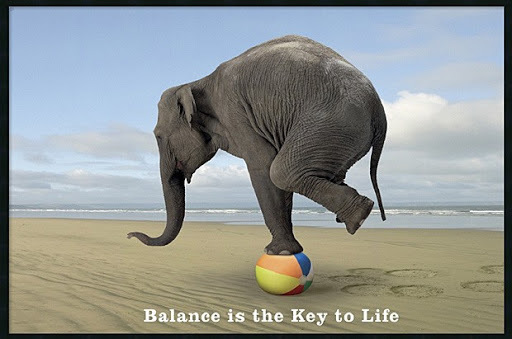 When our bodies are better balanced our stress is much lower and the likelihood of getting injured drops as we are in a much more attuned state. December 4, 2010 in balance, health, inner peace, self care, stress reduction, wisdom.